The power of data has moved out of the confines of businesses and start-ups and has reached public circles and most notably, our cities. More and more local governments are hiring Big Data technicians in order to understand and plan their cities better. A few weeks ago, we published the case study of the Municipality of Neuquen and its project to design a new public transport system. From Argentina, we now move to Colombia, and the city of Santiago de Cali. Cali has around 2.5 million inhabitants, making it the third largest city in Colombia. A large part of its size is due to the old train line that connected the city to the Pacific, which was vital for the industrial development of the city. The city built up around the train tracks, but with the arrival of cars, this stopped being the main form of transport. With the aim of giving new life to the train line, or the “Green Corridor” as the project was known, it was the most ambitious urban renovation plan that the city had ever seen. The mission is to reinvent the corridor that goes through the heart of the city, uniting it instead of separating it. The project, planned to cover 22 kilometers, includes an enormous bike lane, leisure spaces and most importantly, a massive non-motorized transport system, which will contribute to the protection of the environment that surrounds it. 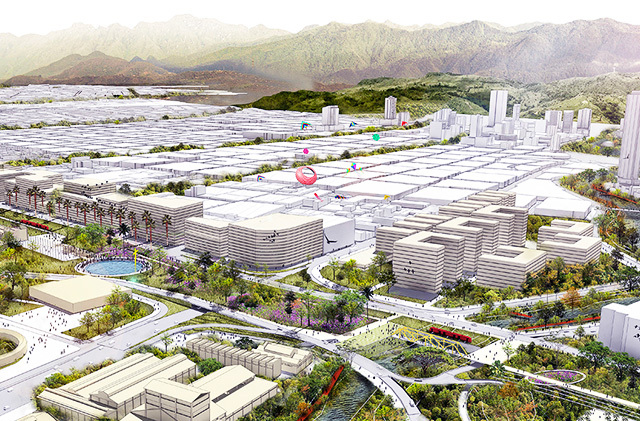 Figure 1 : An artistic prediciton of how Cali's green corridor will look once completed. The project was the result of an international agreement between the Foreign Minister of the UK, the consultancy firm ATKINS, FDI Pacífico, the city of Cali and Telefonica Colombia. Telefonica contributed to the urban planning through the use of mobile data as an instrument for identifying and evaluating opportunities. In particular, they analyzed data obtained by LUCA Transit, which include the number of trips carried out in the area of study and the distribution of these movements by hour and purpose. Big Data techniques allowed for a much more accurate planning of the project. One can better understand the mobility patterns of the city of Cali and the highly concentrated population areas, and then divide the project into various phases with this perspective in mind. Currently, the corridor is in its implementation phase and it is hoped that the renovation of the city will be achieved in the coming years.